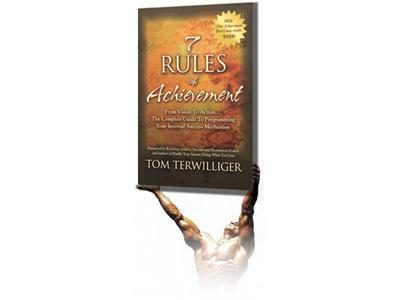 Tom Terwilliger Challenges You To A Higher Level In 2012! If you liked this show, you should follow johnrowley. 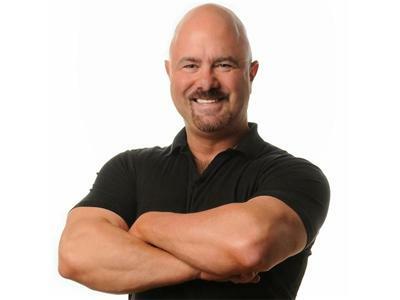 Tom is a close friend but if there has ever been an ambassador for fitness and healthy living, it would be #1 bestselling author, international speaker, and former Mr. America, Tom Terwilliger. Tom has spent the past 30 years practicing, advocating and preaching the benefits of exercise and performance living. 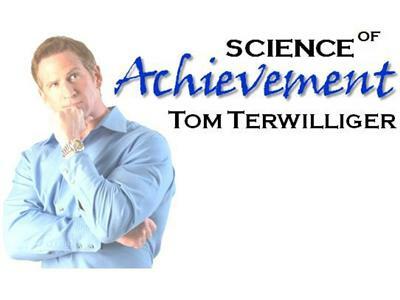 Known as “The Achievement Mentor” Tom Terwilliger is a leading authority on the science of achievement. The one time New York health club owner now president of Coaching Leadership Excellence has had the opportunity to share his knowledge and experience with countless individuals seeking guidance, motivation and leadership. Celebrities such as Regis Philbin, Cindy Crawford, Eddie Murphy, Gregory Hines, Ted Lange, Howard Stern and others have experienced the benefits of training one-on-one with Tom. 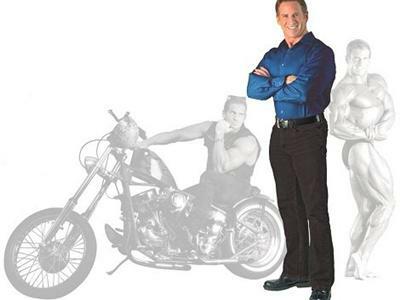 For sixteen years Tom hosted and co-directed and produced the nationally syndicated cable television show, MuscleSport USA on FOX Network which earned him a prestigious Telly Award in 2001.